Putting the final nail in the coffin of the Galactic Empire takes more than just hope and the Force. 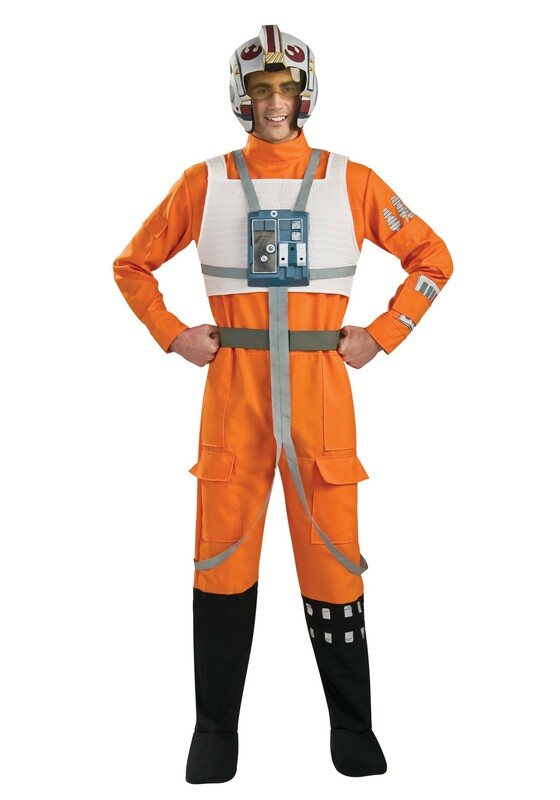 It takes skilled pilots who will lay down their lives to bring down the Empire's forces. The missions will be dangerous and you may not come back alive, but it's for the future of the galaxy. 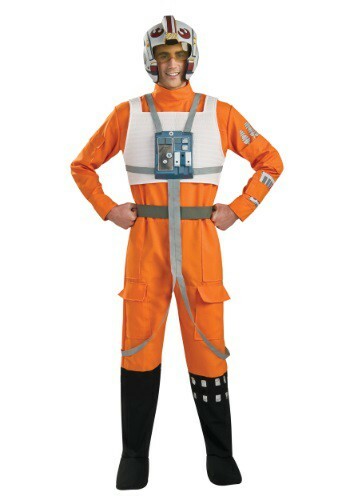 Wait, did we mention that you get to wear a sweet pilot suit that the ladies find quite irresistible? Just ask Wedge how easy it is to impress the ladies when he tells them he was there when they took down the first Death Star.